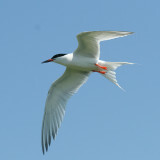 We spent the day happily helping MassWildlife bird biologists find, capture and band Common and Roseate Terns on Bird Island. 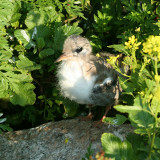 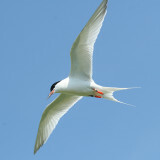 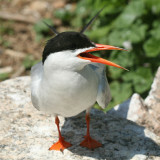 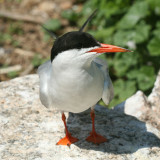 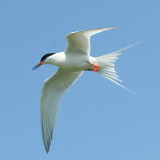 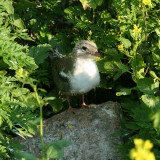 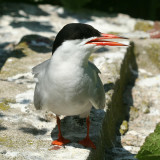 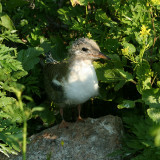 The goal of MassWildlife is to increase the population of the rare Roseate Terns on several small and isolated islands. 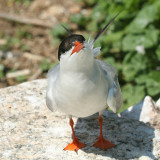 It was good to meet dedicated and knowlegible biologists working to make a better world for terns!